Tai Chi instructional videos designed to support in-class practice. Here I explain details about Tai Chi videos with Grandmaster Chen Xiaowang. 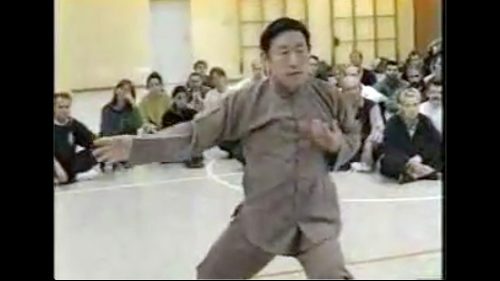 Grandmaster Chen Xiaowang's original standard instruction for Tai Chi Standing Meditation and Silk Reeling Qigong, with explanations. 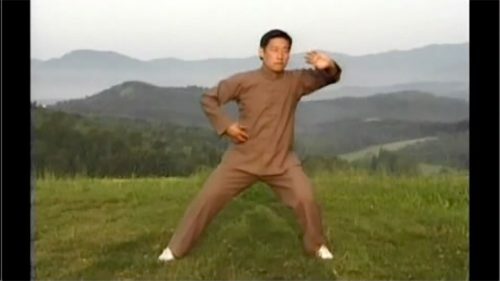 Grandmaster Chen Xiaowang created the 9 Posture Form form just some years ago as an introduction to Chen style Tai Chi. One of the goals in Tai Chi practice is to become able to concentrate whole body spiral power a single impact point, in an explosive move. Tai Chi is famous for the postural stability it confers to practitioners. 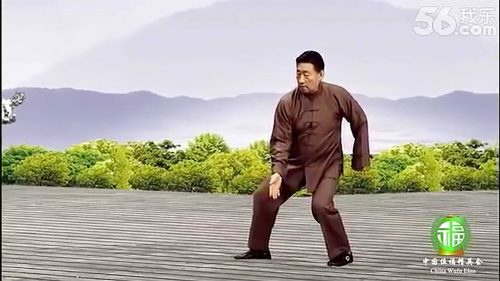 A Tai Chi Master is very difficult to push.